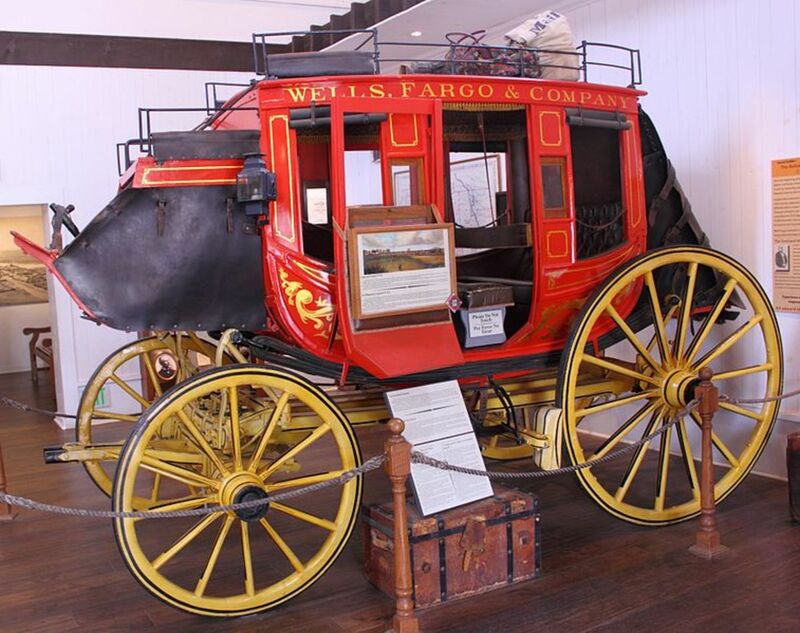 If you need the Wells Fargo CEO right now, you can find him wherever they keep the old-timey Wells stagecoach, lying in the fetal position and silently weeping. 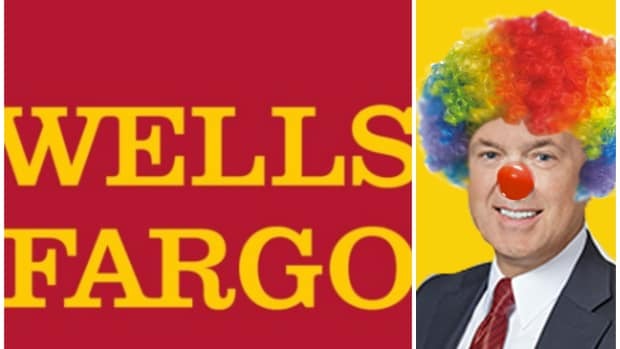 The U.S. House Financial Services Committee has opened a probe into Wells Fargo&apos;s sales practices and plans to call the company&apos;s chief executive before lawmakers at a hearing later in September, the committee chairman said on Friday...Committee Chairman Representative Jeb Hensarling said the committee was "requesting all records related to the allegations of fraudulent or improper activity by Wells Fargo employees" from the Bureau of Consumer Financial Protection and the Office of the Comptroller of the Currency, and also requested records from the company. 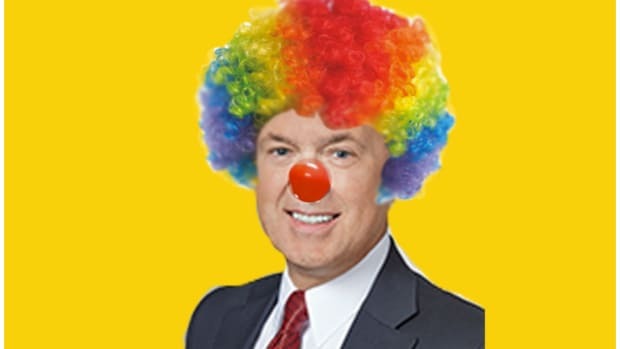 Lunch with him is going for a mere $17,000. Offensive. 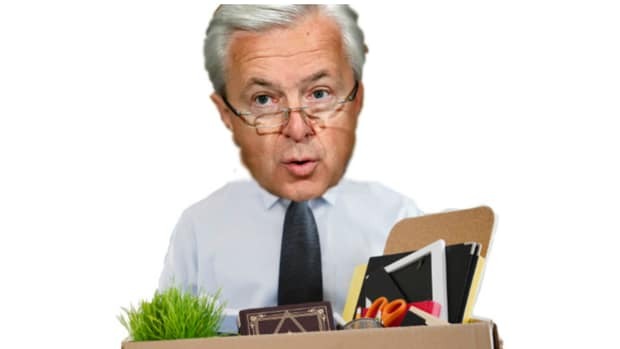 The Wells Fargo CEO's pay remained unchanged but it was unchanged at a pretty nice number.